I really enjoy performing, and I love thinking on my toes – combining those two things together feels like the ultimate outlet for me. 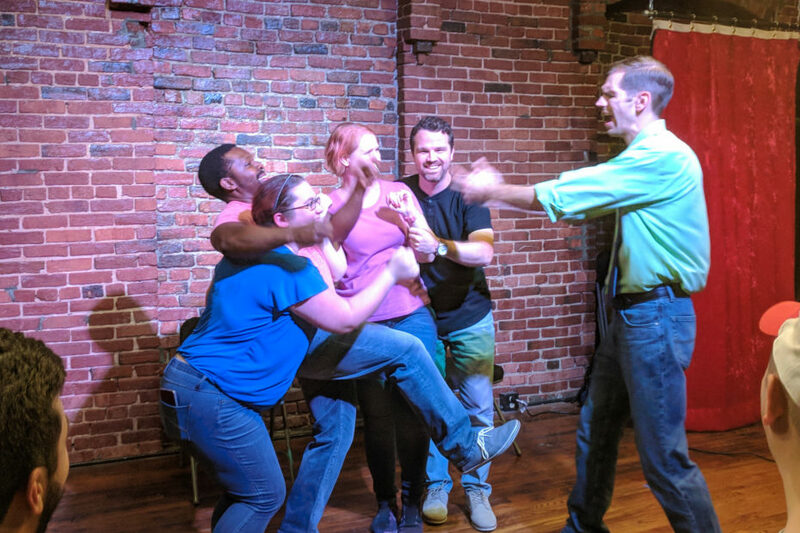 I do short-form and long-form improv, and since the latter is my specialty, I lead the long-form events for the terrific group that makes up the Nashville Improv & Comedy Meetup. I’ve performed around town with a number of other groups over the years, and my current group is Tales From Music City.